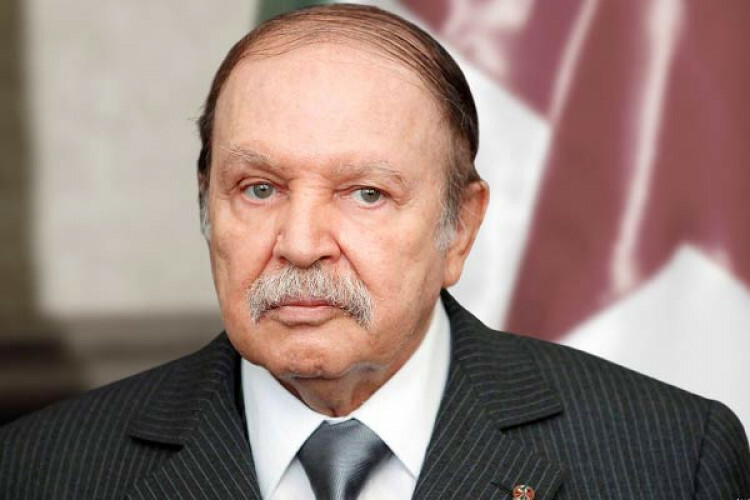 Abdelaziz Bouteflika, the 82-year-old, declared his resignation bowing to weeks of protest against his rule & ended his 2 decades in power. The Algerians celebrated on the streets of the capital Algiers. The departing president's reign was a symbol of aging regimes across the Middle East & North Africa, but what happens next is not clear in a country that has rarely seen political changes & a vital page in Algerian history.